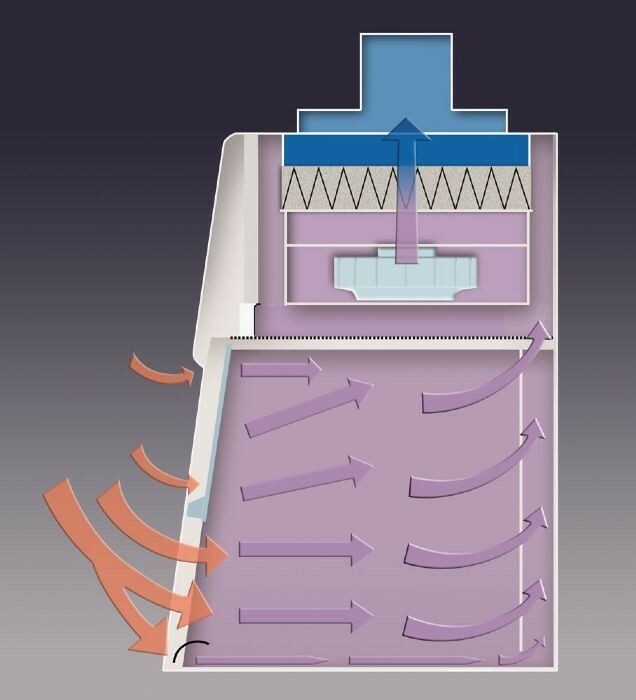 These enclosures use exhaust HEPA filters to provide user and environmental protection, but no product protection. 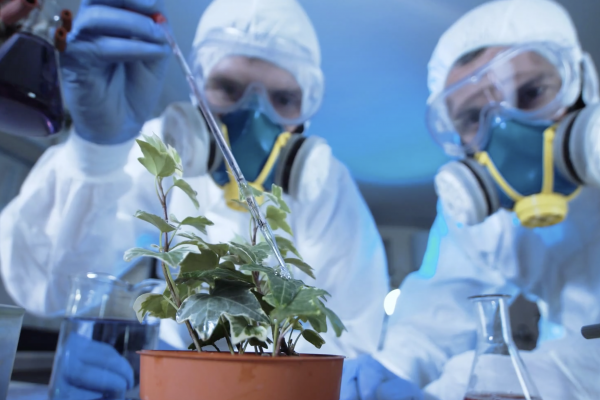 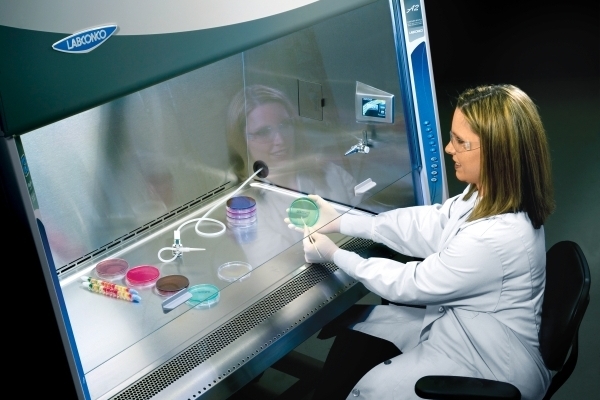 UV lamps provide secondary decontamination. 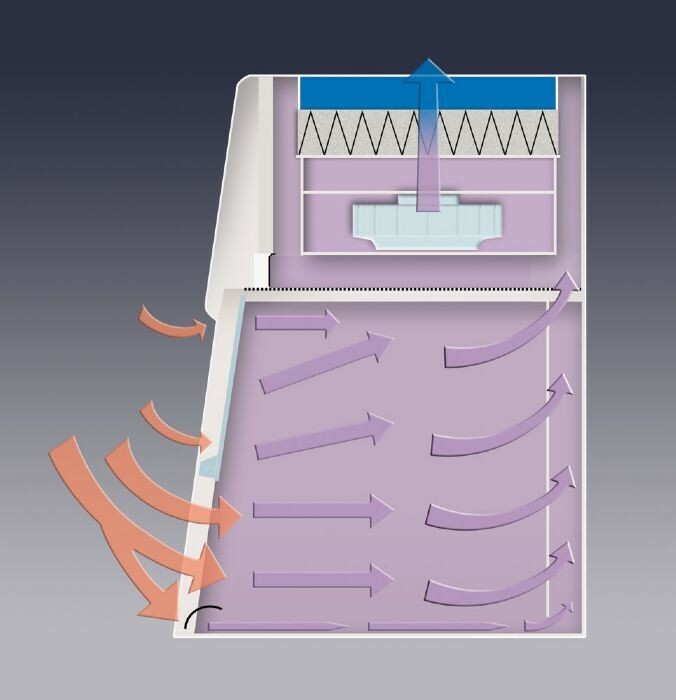 These enclosures use exhaust HEPA filters to provide user and environmental protection, but no product protection. 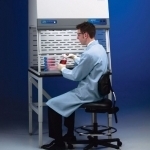 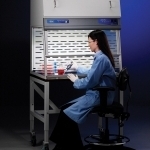 Purifier Class I Safety Enclosures and Purifier HEPA Filtered Enclosures protect you and your laboratory environment. 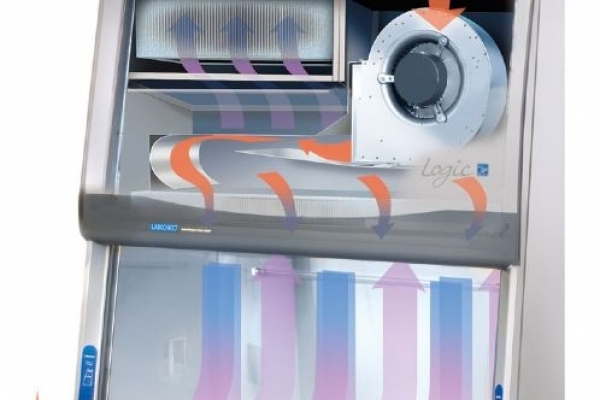 They offer an economical alternative to Class II laminar flow cabinets when your applications do not require product protection. 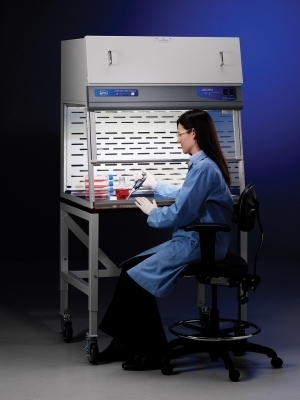 Purifier Class I Enclosures protect the user from agents that require Biosafety Level 1, 2 or 3 containment but no product protection. 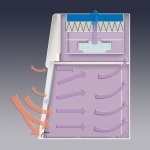 These enclosures include an ultraviolet light that may be used in conjunction with surface disinfection to ensure thorough decontamination. 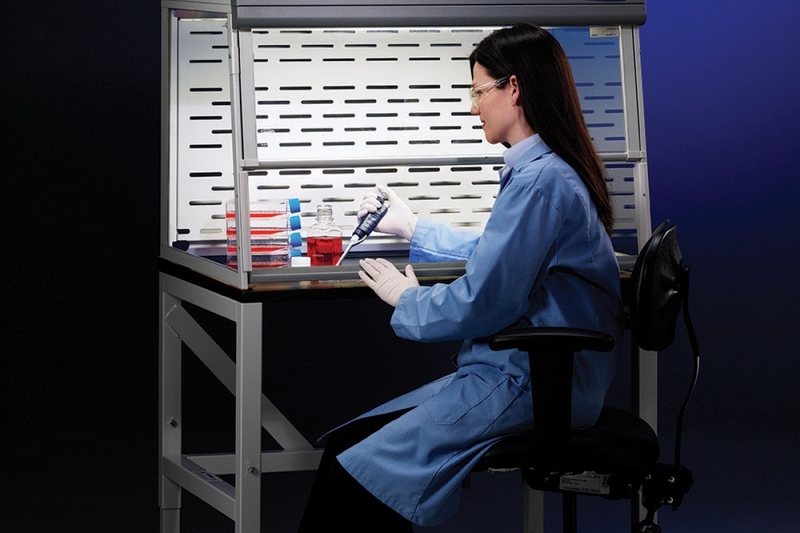 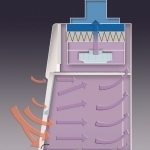 Purifier HEPA Filtered Enclosures, which do not include a UV light, protect the user from hazardous chemical powders, dust and allergens in diverse applications ranging from screening suspicious mail to weighing drug ingredients. 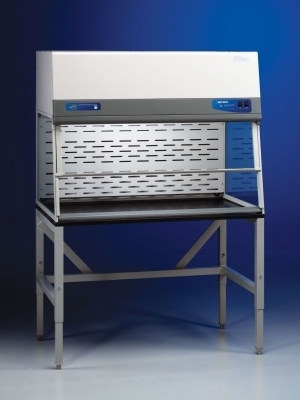 A chart used to determine the proper HEPA Filter to be used with Labconco Purifier Deltas, Class I Enclosures, HEPA Filtered Enclosures, PVC Total Exhaust Clean Benches, Trace Metal Work Stations, Forensic Enclosures, Class 100 Chemical Stations, PCR Enclosures, Horizontal Clean Benches and Vertical Clean Benches. 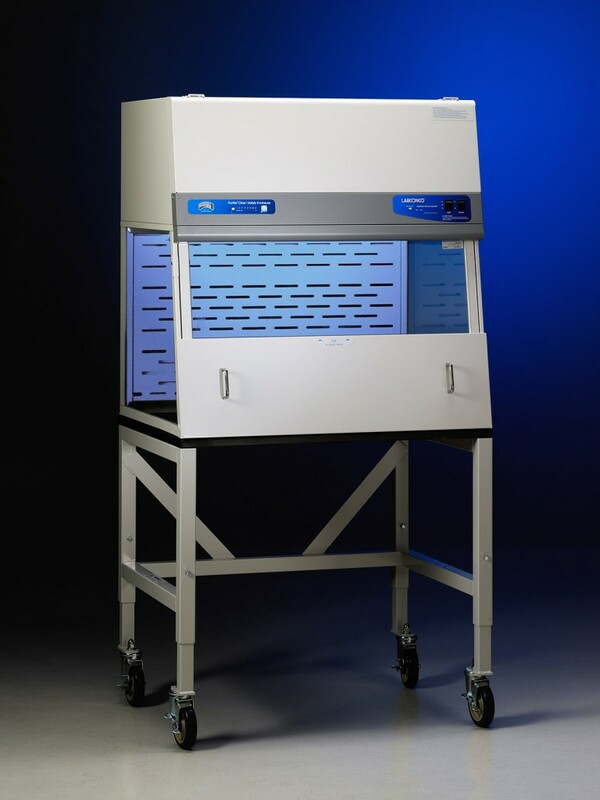 Safety Data Sheet for Activated Carbon Filters used in FilterMate Portable Exhausters, Class I & HEPA Filtered Enclosures, XPert Enclosures, Paramount Ductless Enclosures, Fume Adsorbers, Protector Work Stations, and the filter cartridge in CApture Portable Fuming Chambers. 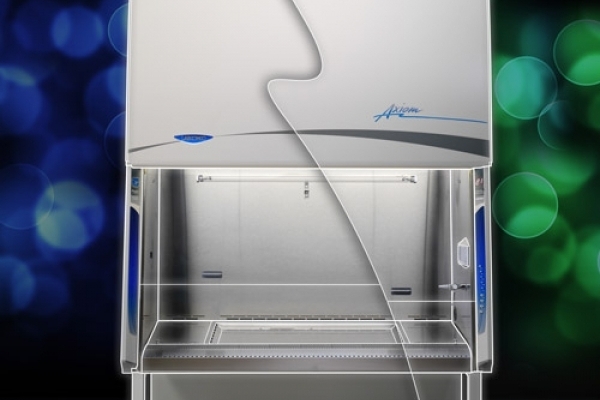 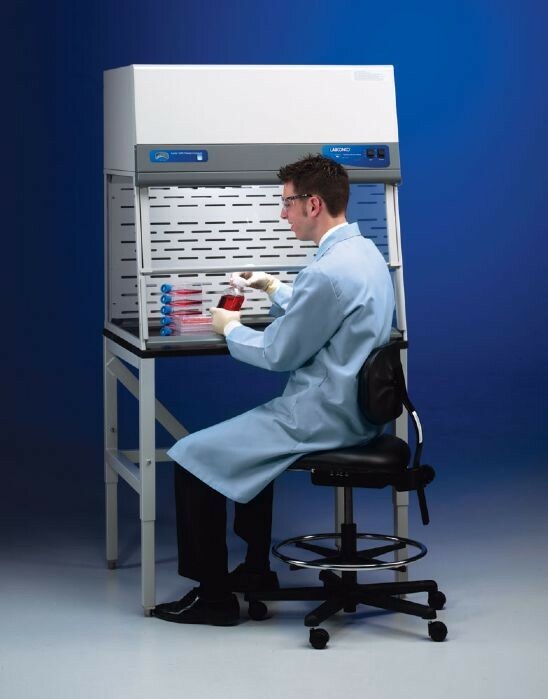 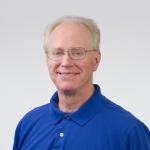 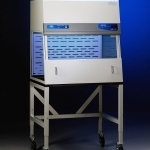 Video: Type C1 Biosafety Cabinets, what's different?